"The city's under attack, must be May!" Well said, Lance! 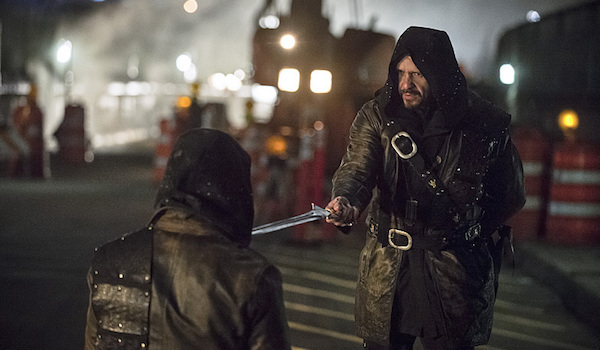 Starling City was put in danger once again for the Season 3 finale of Arrow, but Ra's al Ghul's virus proved reason enough for Team Arrow to assemble, and for Oliver Queen to eventually choose his destiny. Spoilers ahead if you haven't seen the Season 3 finale of Arrow! When Team Arrow assembled to take down the League, Thea shows up all dressed in Arsenal red, wielding her bow and arrow like the badass she's become. As if to drive the message home that Red Arrow has arrived, Thea tentatively suggests going by that name to Oliver, who tells her he already told everyone to refer to her as Speedy. 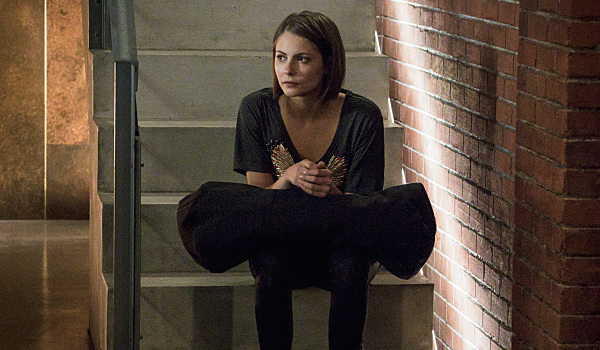 It's great to see Thea stepping up into her own heroic role. I thought we'd see more after-effects of her dunk in the Lazarus Pit, but perhaps that's something that'll be addressed down the line? After Ra's al Ghul attempts to kills his nemesis Damien Darhk by infecting all of Starling with the virus, Oliver faces off with and slays Ra's al Ghul, bringing him to his knees where he lives just long enough to hear Oliver give him last rites and Ra's to get a few last words in. There's been so much back and forth over whether or not Oliver's planning on taking up the mantle of Ra's al Ghul that it's become hard to keep up with Oliver's allegiance. But Ra's is apparently convinced, as he gives his gold claw finger cover to Oliver, essentially passing the official Ra's torch to Oliver before he falls over dead RIP Ra's. Hopefully you do manage to get protection from the punishment of the grave and the torment of the Fire. 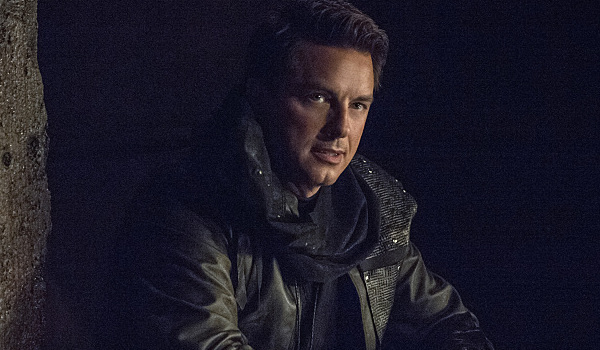 A favor from Malcolm Merlyn doesn't come cheap. In the case of Oliver, payment for Merlyn's assistance comes in the form of the title of Ra's al Ghul. This explains Oliver's need to convince Ra's he was on his side in the final moments. And by a technicality (Ra's tortured Merlyn with his blade three months ago), Merlyn is eligible to inherit the identity. Oliver and Nyssa both (separately) make it clear to Merlyn that they aren't over what he did to Sarah. Oliver's willing to walk away (depending on how Merlyn handles being Ra's, anyway). And while Nyssa does kneel before him in the end, she does so reluctantly. Talk about a fantasy ending. I mean really, did that just happen? In all fairness though, the Felicity/Oliver romance has been just shy of actually gelling for a while. Granted, they did actually seal the deal, but their dating history consists of about one date, a couple of kisses, that big night on Nanda Parbat, and a lot of longing looks and emotional conversations. They're due some actual together time, and if it's ever going to happen, now would be the time. 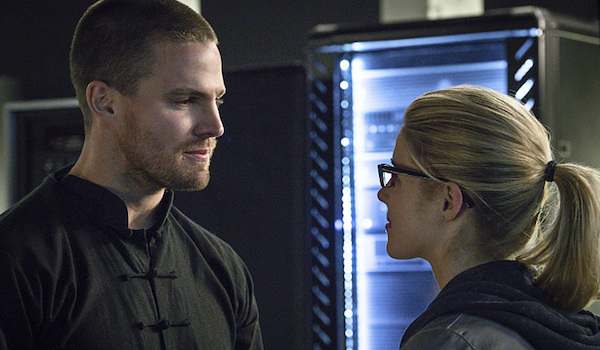 Oliver announces that he's retiring, and he invites Felicity to join him. She happily accepts and promptly delivers her resignation to Ray. Olicity is last seen driving off into the sunset. Just how long is this honeymoon going to last? Seems likely that sooner or later they'll be called back to Starling. 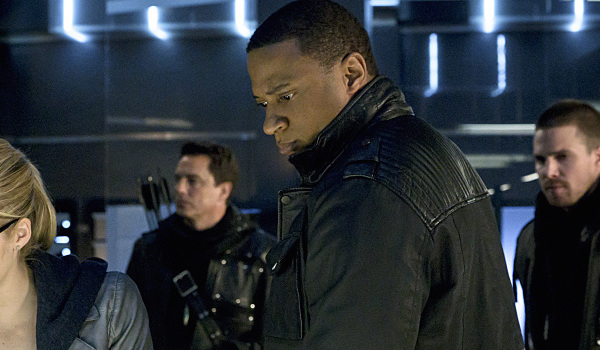 Bonus: Diggle's Getting a Secret Identity? We're tacking this one on as a bonus, because it was so vague that it seems too soon to call it a complete game-changer. But after smoothing things over with Diggle, following his "I'm leaving and I'm taking the girl with me" speech, Oliver suggests to Diggle that he conceal his identity somehow. Diggle seems into the idea. And that's that. 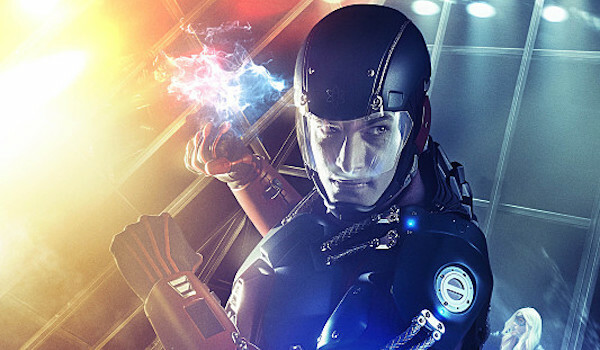 Will Season 4 premiere to a costumed Diggle? Perhaps one that's looking a bit green around the mask? We'll see! With some thrilling moments and a few exciting game-changers, "My Name is Oliver Queen" gave us a lot to mull over while we await the series' return for the expected fourth season of Arrow.